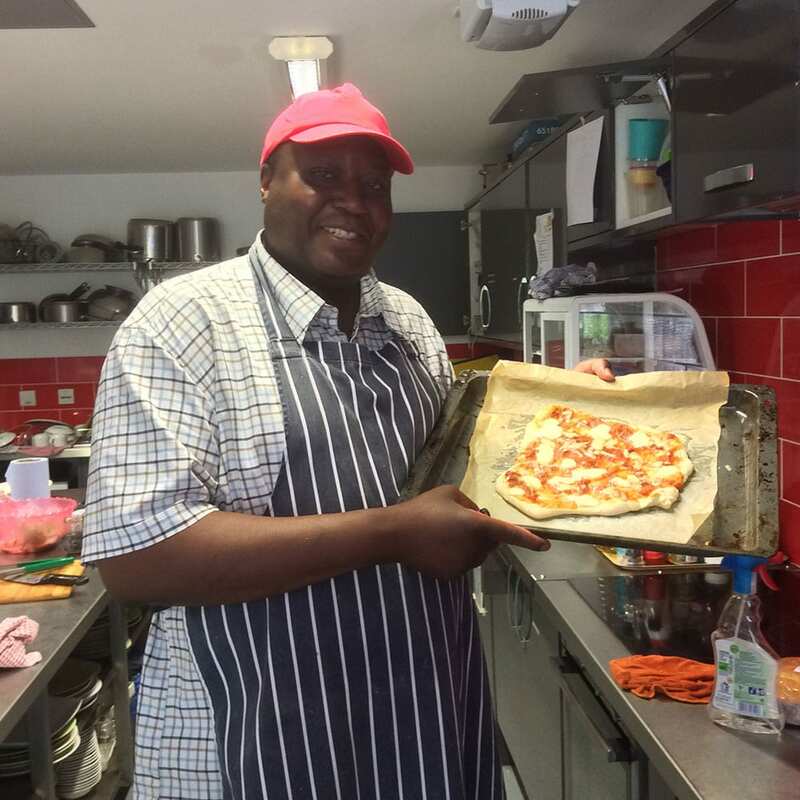 We’re looking for sMASHing chefs and local businesses that love food and want to make a difference to the lives of young people in need in Leicester. We're offering cafe takeover experiences - great teambuilding for your staff and helping to raise money for a local charity at the same time - WIN WIN! 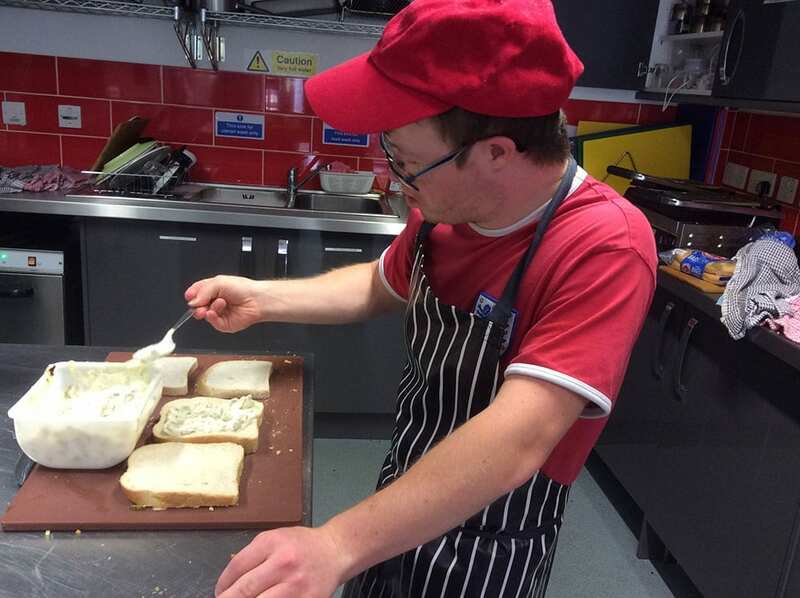 The Soft Touch Arts Smashing Pop-Up Café is an initiative which gives young people not in work or education the opportunity to gain valuable cooking, catering, food hygiene, and communication and life skills. Every Thursday lunchtime, 11am-2.30pm, the Soft Touch kitchen and event space at 50 New Walk, Leicester, is transformed into a creative café, with young participants and regular volunteers preparing delicious freshly cooked hot and cold vegetarian and vegan meals, sandwiches, soups and cakes under the guidance of our staff and more experienced volunteers. A social enterprise in its own right, we are aiming for our sMASHing pop-up cafe to pay for itself by using any profit to fund the running of the cafe. However, because we only open one lunchtime a week (every Thursday), it’s proving hard to bring enough customers through our doors. Hence we’re looking for local businesses and chefs to get involved through our unique ‘café take-over’ sessions. In this case more cooks don’t spoil the broth aha! The more the merrier: more help creates more opportunities for more young people in need of a break and new experiences to be part of our sMASHing project. If you’re a local chef, business owner or a prospective volunteer then read on! Local Leicester businesses such as Malcolm Murphy Hair and PPLPRS have already got involved. 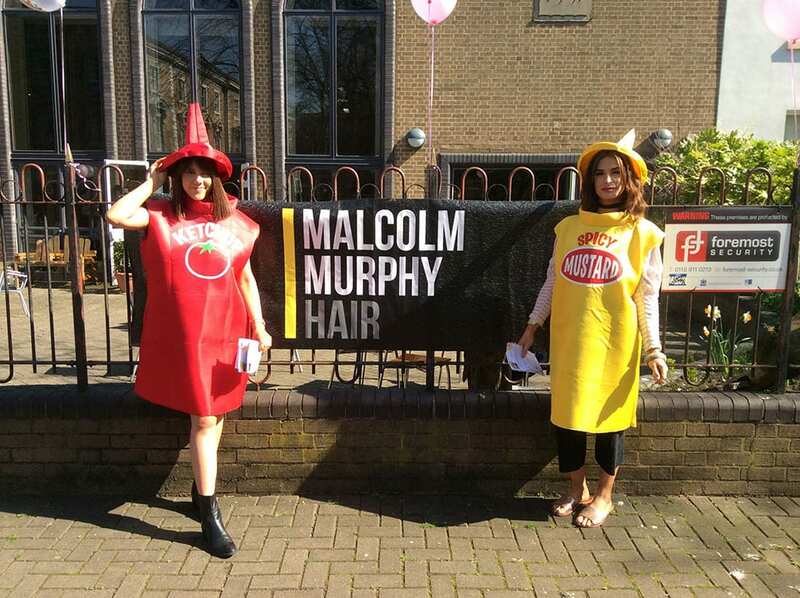 With their Mexican themed menu, the staff at Malcolm Murphy Hair took over our café for the day in April 2018. They promoted the event to their customers, helped cook and serve the meals and even had a fun hair-do pop-up salon for customers. Contributing just a few hours of their time the team at Malcolm Murphy Hair helped raise £470 which is a significant increase to the normal takings and they had a fantastic team building day at the same time. The Smashing café is a great activity for team building so why not strengthen your team and give back to the community at the same time! All it takes is a few hours of your time to make a huge difference. We can host teams of up to 20 people for our café takeover days so please get in touch to find out more. If you’re a chef that might want to do something different one Thursday lunchtime, make a difference to a local charity and raise awareness about your restaurant or services to a different audience we’d also love to hear from you. 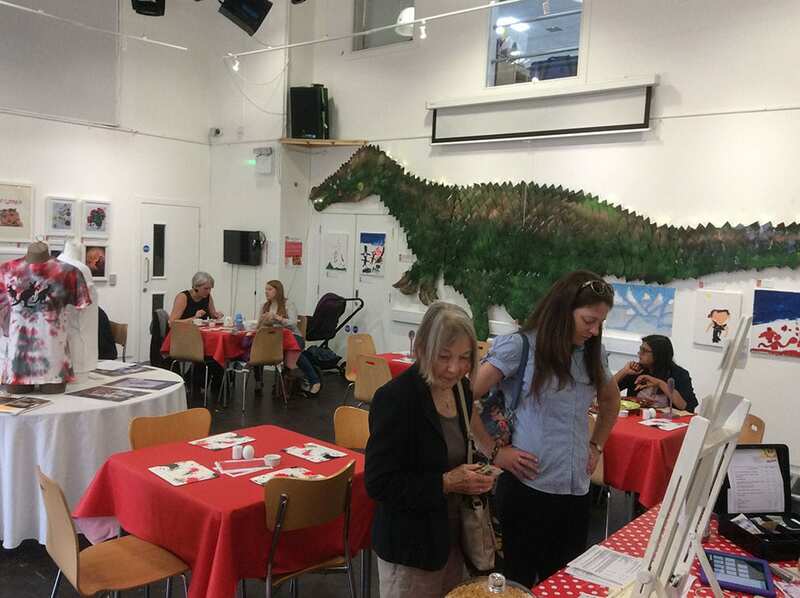 Why not bring your creativity and menus to Soft Touch Arts for a day – we’d love to work with you.